George Lucas is on the set of the new Star Wars TV series, The Mandalorian, as Jon Favreau took to social media to post two pics with the Star Wars creator. "Birthday Surprise," Jon Favreau posted on Instagram as he turned 52 years old on October 19. 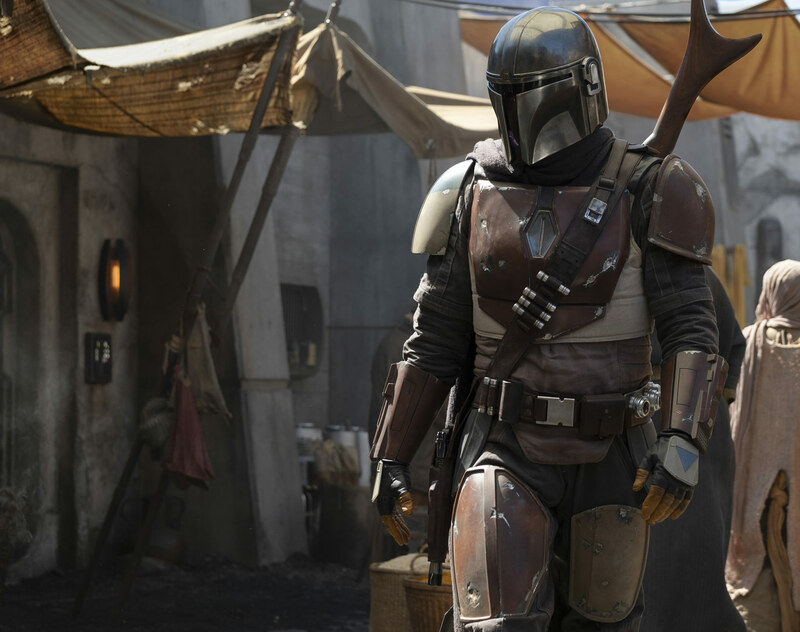 The Mandalorian Star Wars TV series is currently filming and will air on the new upcoming Disney Play streaming app.